jonahbonah: downtown disney and sea world. 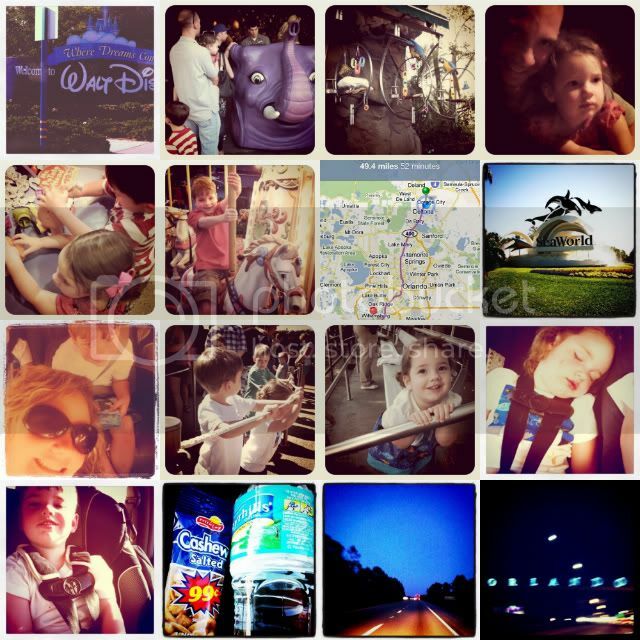 downtown disney and sea world. looks like yall are having fun. cant wait for you to get home.